Sweet deal! 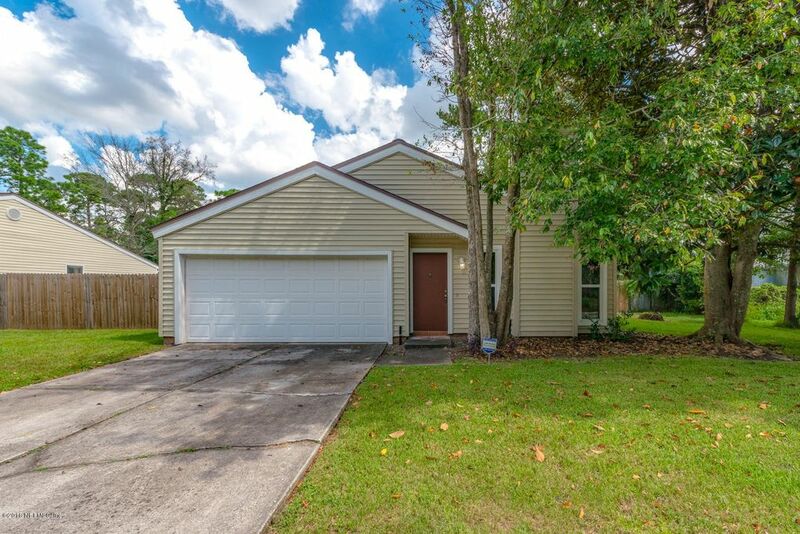 Move in ready home with fresh paint, new carpet, new windows, roof-2010; newer kitchen appliances; transferable termite bond; security system; fenced yard; atrium area, water softener, 1 yr home warranty 2-10 $520 & water heater-2014! Wow that is a lot! The rooms are spacious and bathrooms clean as a whistle! Kitchen is fully equipped & washer and dryer are included! Great for college student, downsizing or first time home buyer instead of renting and putting money down the drain! The 2 car garage is a plus! Yard is generous size and great if you have a furkid! Close by to the St Johns Town Center; I-295, shopping, dining, downtown, NS Mayport & beaches! Don't let this one pass you by! Directions: From Atlantic Blvd. head south on St. Johns Bluff Rd S., t/l on Alden Rd., t/l on Green Spring Dr., t/l on White Horse Rd, house on the right.